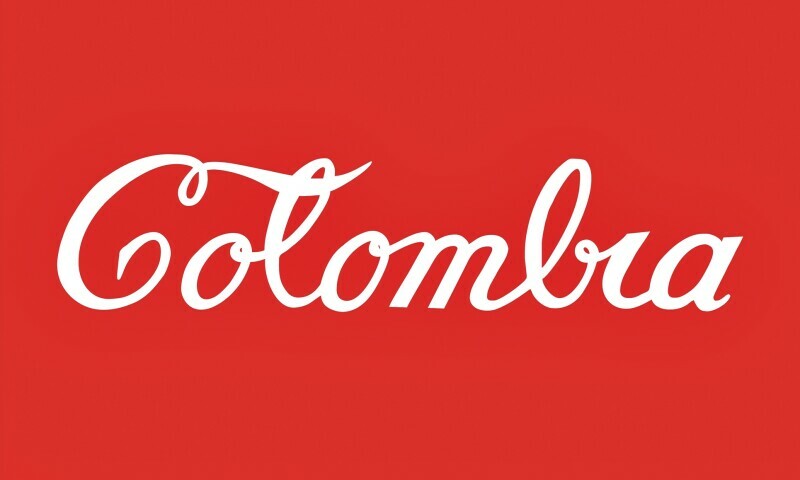 AntonioCaro, Colombia Coca-Cola, 1976. Enamel on sheet metal, edition 11/ 25, 19.5 x 27.5 in. Collection of the MIT List Visual Arts Center, Cambridge, Massachusetts. Purchased with funds from the Alan May Endowment. Despite the wide appeal of Pop art’s engaging imagery, the broader public remains unaware of the participation and significant contribution of Latin American and Latino/a artists working at the same time and alongside their U.S. and European counterparts. Pop América, 1965-1975 is the first exhibition with a hemispheric vision of Pop. The exhibition will make a timely and critical contribution to a more complete understanding of this artistic period. Pop América will feature nearly 100 works by a network of Latino/a and Latin American Pop artists connecting Argentina, Brazil, Chile, Colombia, Cuba, Mexico, Peru, Puerto Rico and the United States, introducing new historical frameworks that will reshape debates over Pop’s political neutrality, social inclusiveness and aesthetic innovations in the United States. The artists in the exhibition create a vital dialogue that crosses national borders, and include Judith Baca, Luis Cruz Azaceta, Jorge de la Vega, Andy Warhol and Roy Lichtenstein, among others. United by the common use of Pop’s rich visual strategies, the artists made bold contributions to conceptualism, performance and new media art, as well as social protest, justice movements and debates about freedom.